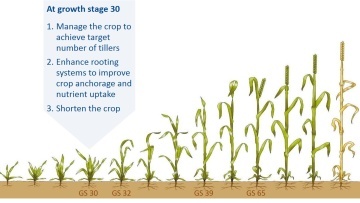 When should I apply a PGR? Key application timings and objectives. 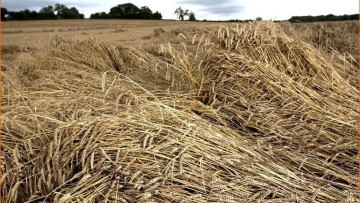 It’s really important to monitor the crop throughout its development and to re-assess your plan as the season progresses. 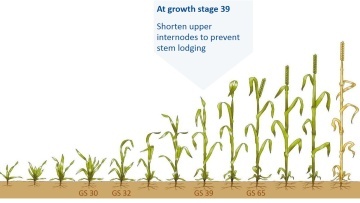 When applied before GS 33 PGR's act by inhibiting cell growth making the plant shorter. 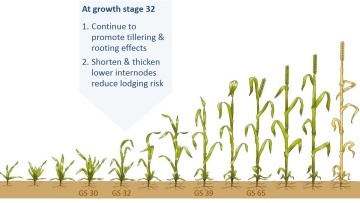 Like most chemicals, PGRs work best when the crop is actively growing, although Canopy (prohexadione-calcium + mepiquat chloride) and Medax Max (prohexadione-calcium + trinexapac ethyl) are particularly useful at low temperatures and are not reliant on the plant’s metabolism for its PGR effect. 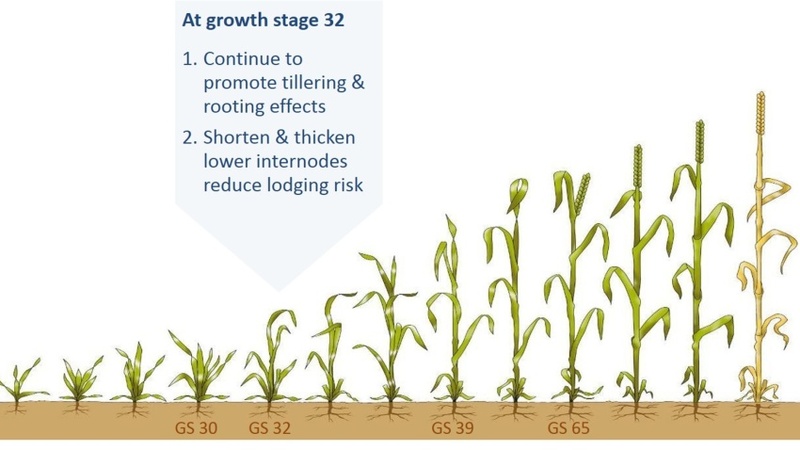 To manage growth throughout the plant's entire lifecycle, a split dose, up to GS 30 and GS 31-32 will bring better results and if there is a high lodging risk, any applications may have to be followed up at GS 37-39. 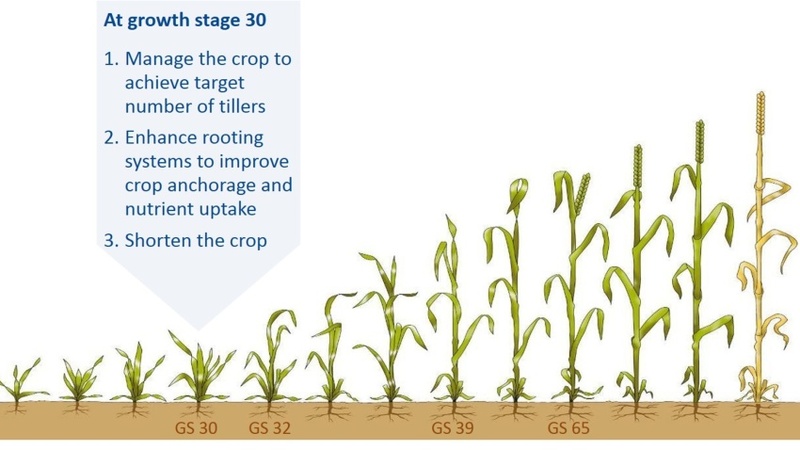 Scroll through the gallery below for more information on how to apply a PGR at the right time. Want to know more about lodging? Read these helpful articles to discover how to prevent it. 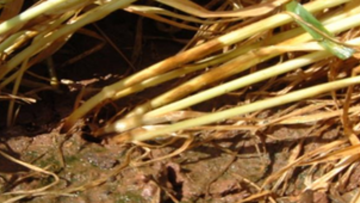 There are two types of crop lodging in the UK; root lodging and stem lodging, Both can damage the yield and profitability potential of the crop. 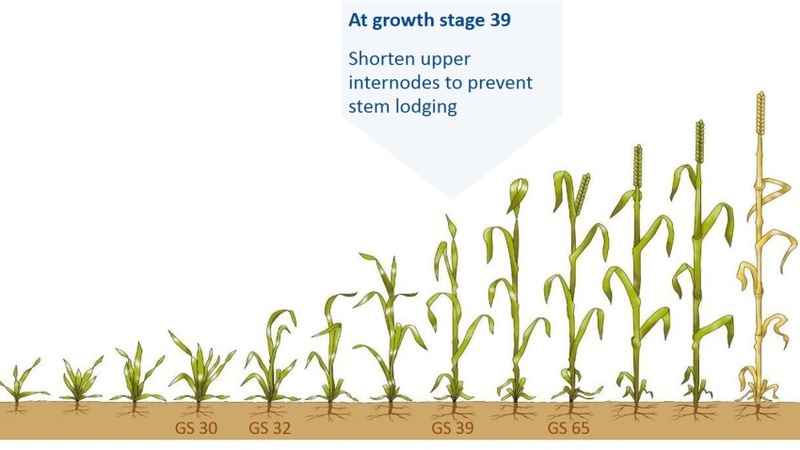 What are the implications of lodging? Why do I need a PGR? 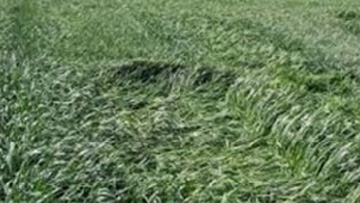 This spring it will be essential to assess the lodging risk of every crop. 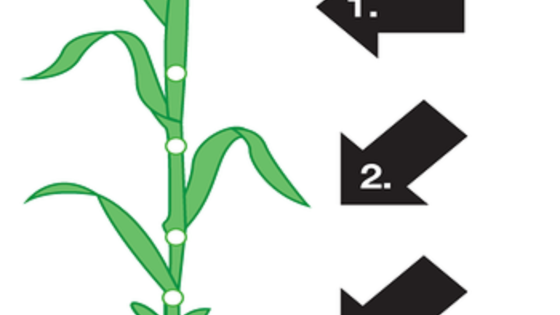 Information: Use plant protection products safely. Always read the label and product information before use. For product information including warning phrases and symbols refer to the products section.